Southeastern Land Brokerage, LLC is a real estate firm specializing in land investment, land speculation, and land management. We have a team of experienced professionals trained and focused only on land. Our team includes brokers, attorneys, engineers, surveyors, and timber managers. Our goal is to provide you with the most comprehensive representation available, whether you are buying, selling, or developing. Our Buyer Representation services are considered by many institutional and full-time investors to be second to none. 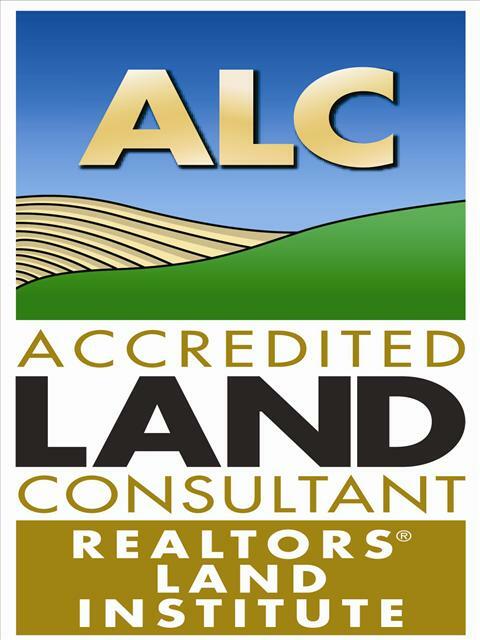 We are able to provide you access to exclusive databases of all types of land, including foreclosed or distressed properties, and properties offering owner financing. Additionally, we are equipped to provide you all the necessary tangential real estate services "in house." This includes engineering, surveying and land management through Southeastern Land Management & Surveying, LLC; Residential and Commercial construction through a number of in-house contractors; and streamlined legal referrals to our affiliate legal counsel. To learn more about our comprehensive representation, request a Buyer's Representation packet. Our Marketing Services are also considered to be cutting edge and market inclusive- there is no area or lead that is left unturned in the effort to sell your property. We focus on internet, print, and broker-broker advertising. We advertise on over 300 total websites and have a network of over 5,000 real estate professionals across the southeast. To learn more, request a Seller's Representation Package.